Floor plans bring in 30% more enquiries compared to listings that don't. Buyers love them and cost effective plans are standard marketing practice in most countries overseas. This trend is being followed in New Zealand as they are a simple to solution to many marketing needs. 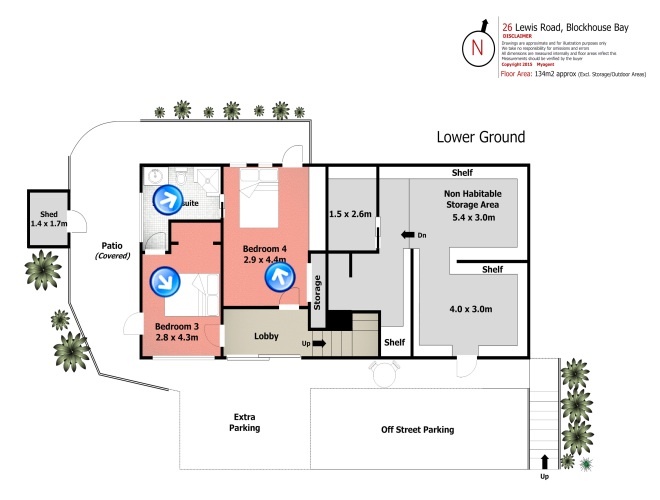 A professional floor plan helps potential buyers understand the layout of your property and to visualise how its spaces will work for them. It's also a great reminder for serious buyers, allowing them to imagine living in the home and how they may place furniture. 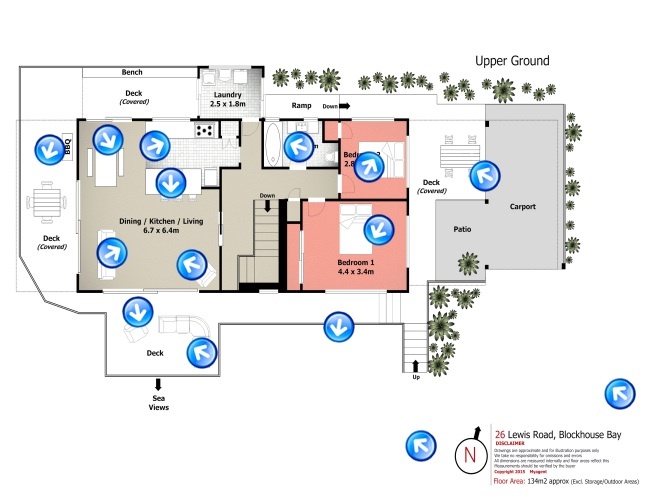 Interactive floor plans allow perfect integration between photos and the layout of a property. It's a great way for buyers to virtually navigate around a property.